Harry Colt can lay claim, with some justification, to be the greatest golf course architect of all time. Working with horse-drawn machinery and without the enormous advantage of modern- day earth-moving equipment, he laid down what have become accepted as the principles and fundamentals of golf course creation. His many golf courses all over the world have stood the test of time and are enjoyed by players of all standards. During his life-time Colt was responsible for the design of over 300 courses in sixteen countries. Born in 1869 in Highgate, he had already started to play golf when he was sent as a boarder to Monckton Combe School near Bath. From there, in 1887, he went to Clare College, Cambridge, where he became Captain of the Cambridge University Golf Team. He became a member of the Royal & Ancient Golf Club at St.Andrews, where he spent his summer holidays, and was good enough to win The Jubilee Vase in 1891 and 1893, by which time he was a scratch golfer. 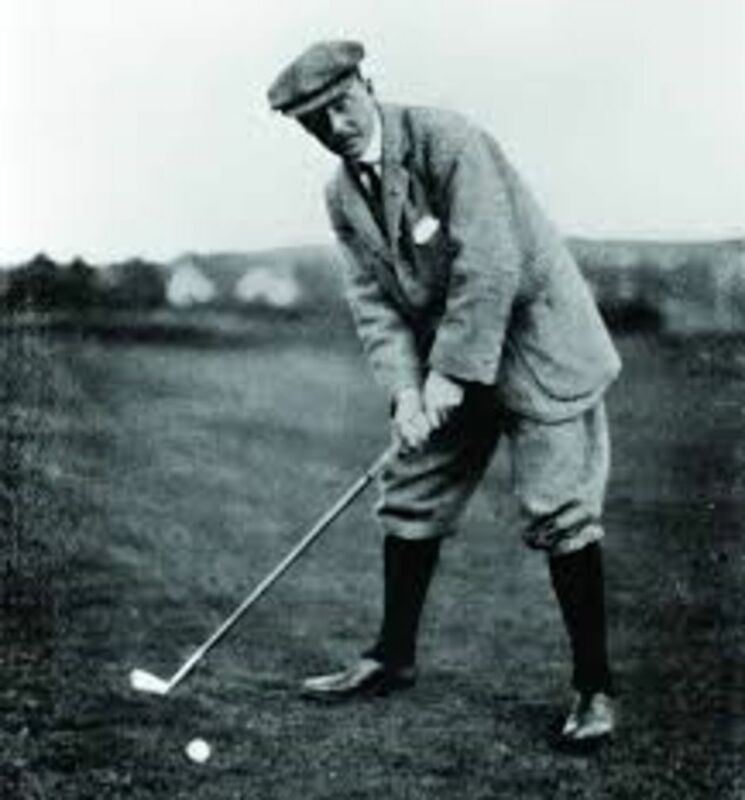 He also played in the 1893 Open Championship. He married Charlotte Laura Dewar (of the famous whiskey family) in 1894 and from 1915 to his death in November 1951 they lived in East Hendred, Oxfordshire. 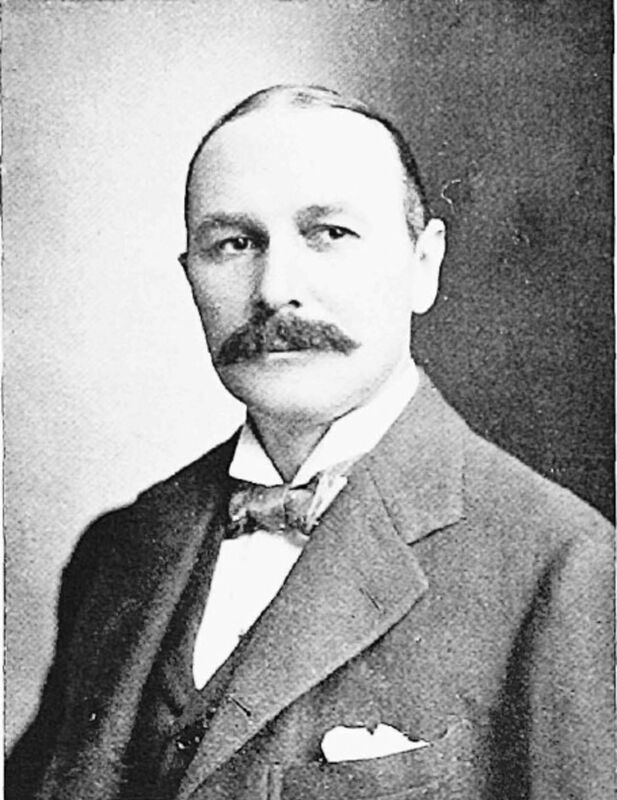 In July 1901 he was appointed Secretary of the newly formed Sunningdale Golf Club. It was here he began his career as a golf course architect. In1913 he gave up his post at Sunningdale to concentrate entirely on designing golf courses. Colt's principles were fairly straightforward. He designed his courses for all standards of golfer but he wanted them to be "thinkers", players who could plot their way over eighteen holes. He was also very practical, realising that people led busy lives and wanted to play a round of golf in a reasonable time. He therefore, wherever possible, made sure there were two starting points close to the clubhouse. Colt always wanted his first hole to be fairly comfortable so that all players could get away easily and there was no congestion early in the round. He always designed his courses to take advantage of the natural contours of the land, so hills, valleys, ditches, trees, etc. we're incorporated into the design. He had the golfer in mind at all time and based everything on his conviction that "a good shot should be rewarded and a poor shot punished". To this end the positioning and design of bunkers was of huge importance. He stated, for example, that "some bunkers are necessary for defining the manner the various holes should be played". He appreciated that bunkers could set a very different challenge for the high handicapper and the scratch player. Most important of all was his approach to greens. Colt thought that they should, for the most part, follow the natural contours of the land, should not be too big and maximum use should be made of the putting area. Radyr members might like to relate these Colt principles to our present course. The three cross-bunkers on the 8th hole, for example, are a perfect example of Colt's 'signature', as are the 'run-offs' on the greens which reward the good approach but penalises the wayward or poorly directed shot. Colt arrived at.Radyr in late 1912 and, after playing the course, was engaged at a fee of 25 guineas. 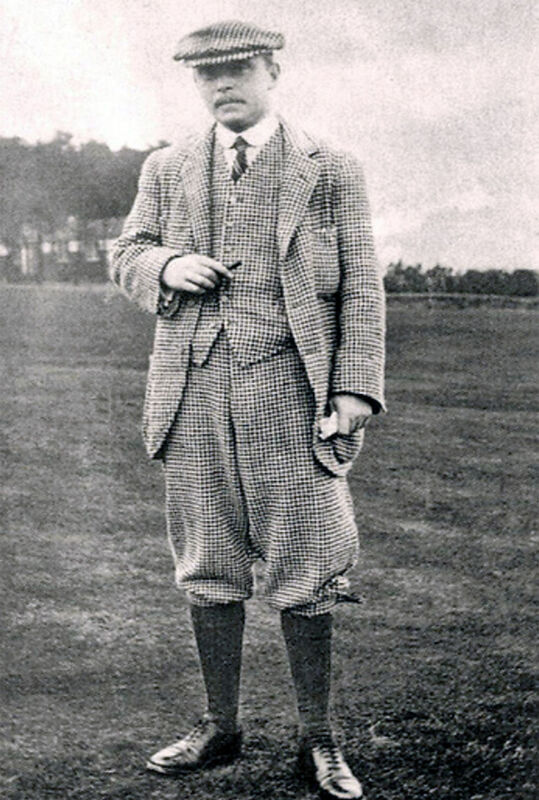 He spent a further two days playing, walking the course and deliberating before presenting his report to the committee on the 23rd October 1912.. The result is pretty much the wonderful golf course we have today with two of the outstanding features of his work, the present 9th hole and the 12th with its unique banana shaped green. Radyr has been called "one of Colt's hidden gems" and we are indeed fortunate to be able to say we have a Colt course. A short list of some of his best known courses will illustrate just how great a golf architect Harry Colt was - Muirfield; Royal Lytham & St. Anne's; Royal Liverpool; Sunningdale; Wentworth; Stoke Park; Burnham & Berrow; Aberdovey; Royal Porthcawl; Southerndown; Pyle & Kenfig; Royal Portrush; Royal County Down; Pine Valley(USA); Le Touquet (France). I think we at Radyr are in pretty good company!